Core business of PT. 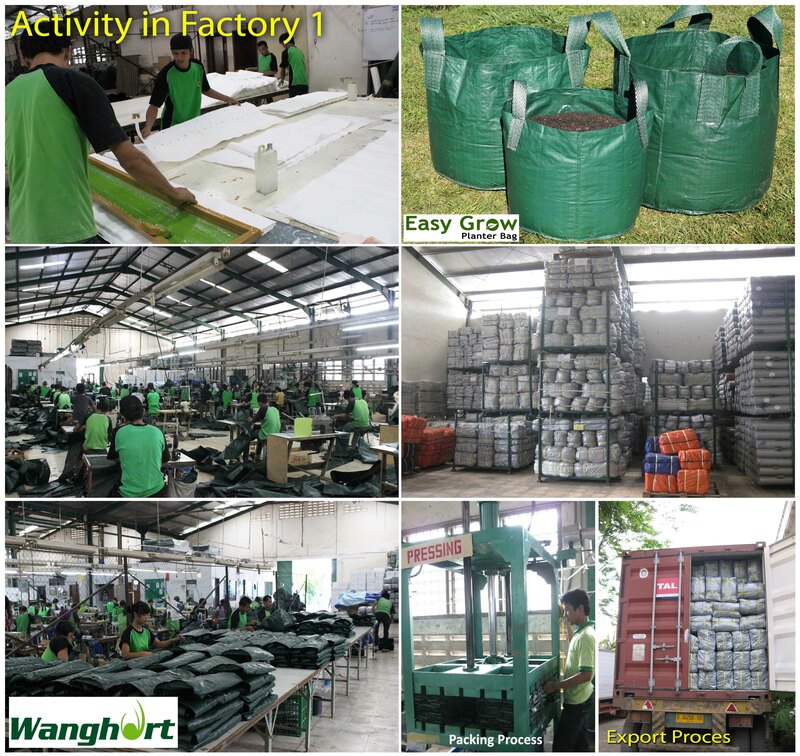 Wanghort Pratama Lestari is a manufacturer of Planterbag, and other related products for supply to plant nurseries, gardens, horticulture and forestry industries. With our commitment, we only use the best raw materials and with very strict quality controls to manufacture high quality products with export standard. We are the leader and one of the very first manufacturers to concieve of the Woven Planter Bag with handles. This idea created as solution from many problems in plant nurseries. Planterbag will help for easier application because it is easy moving (handles will make easier for lifting and plant moving), Efficient because it no need big space for storage, Economical cost because it is cheaper dan plastic pots or ex-drum and Planterbag are durable it will stand for many years in direct sun and rain because it only made from virgin material with high UV additives, and other advantage of our Planterbag. 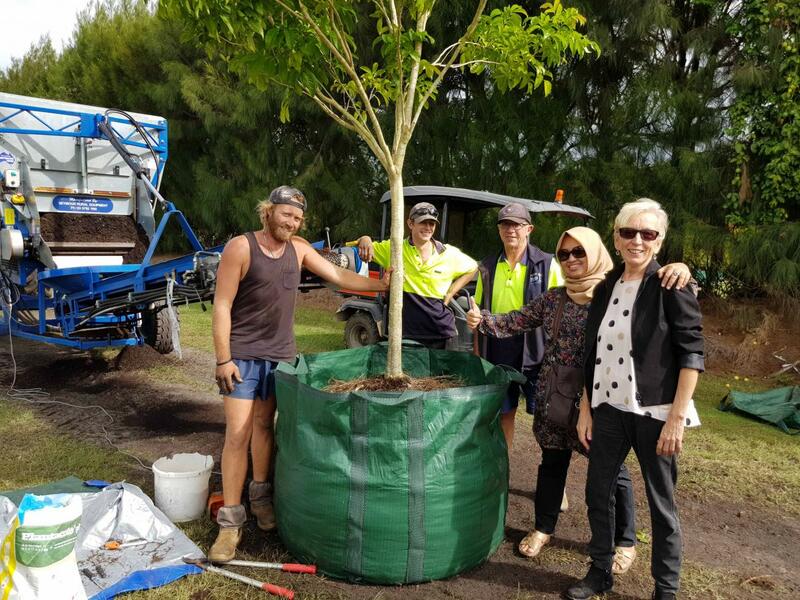 From Planterbag products, our company expanding to produce other products for supply plant nurseries, gardens, horticulture and forestry industries. 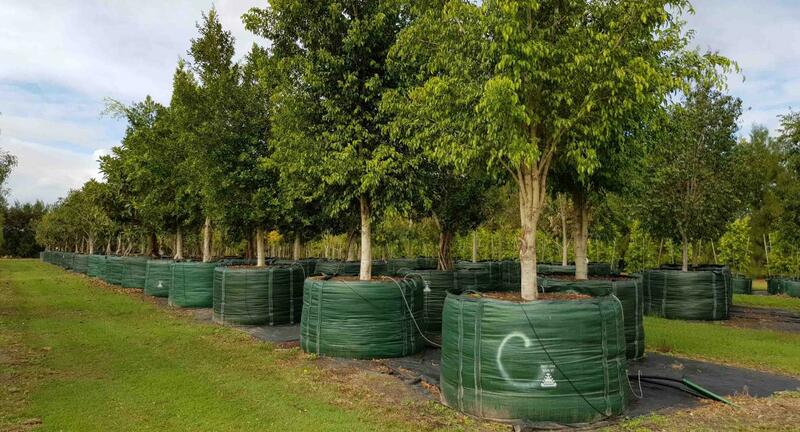 Our main products in factory 1 are : Planterbag, Seedlings Tray or Pot Tray, Plastic Pots, Tree Guard, Fruit Covers, Black Polybags, Weedmat, many types of Plant Tags, Organic Fertilizer, and Hydroponic Nutrition. 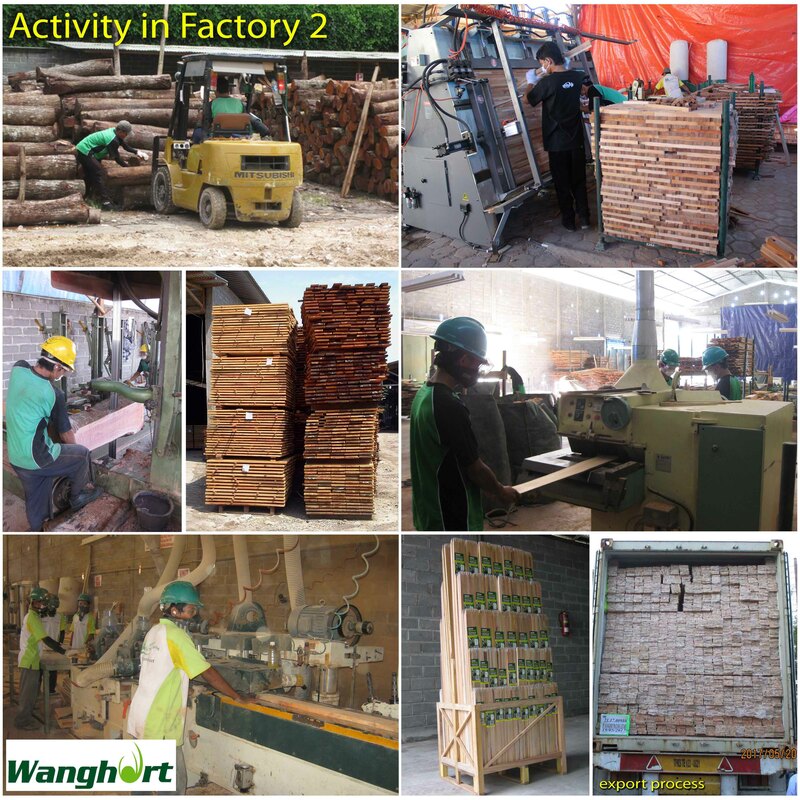 Our main products in factory 2 are : Hardwod Stakes, Survey Stakes/Pegs, Wooden Basket/Wooden Pot, Wood Fence, Wood Screen, Wood Expanding trellis, Wood Garden Edges, Wood Interlocking Decking Tiles and other as request. 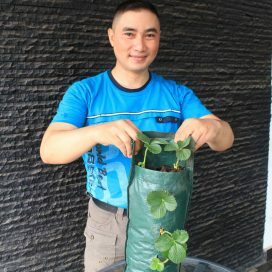 Our Planterbag have been using in many countries world wide more than 20 years, and this time we are developing for application on to plants nurseries, gardens, horticulture and forestry industries in Indonesia with same standard and quality as products for export. 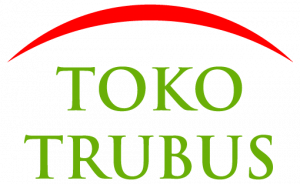 For Indonesian local market, we have very strong distribution network to ensure availability products for on time supply to our customers/distributors in Jakarta, Bogor, Depok, Tangerang, Bekasi, Cikarang, Karawang, Purwakarta, Bandung, Cianjur, Pangandaran, Ciamis, Majalengka, Cirebon, Semarang, Surabaya, Medan, Palembang, Pekanbaru, Pontianak, Samarinda, Balikpapan, Makassar, Manado, Jogjakarta, Semarang, Surabaya, and others. We have been selling/export our products to in many countries world wide as same as local, we also have very strong distribution network to ensure availability products for on time supply to our customers/distributors in Australia, New Zealand, USA, Canada, Hawaii, UK, Germany, South Africa, Republic of Mauritius, Dubai UAE, Abu Dhabi, Saudi Arabia, Qatar, Bahrain, Kuwait, Oman, Iran, Lebanon, Cyprus, Noumea, and Jordan.